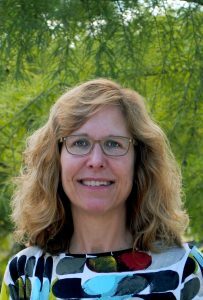 Debbie is responsible for providing administrative support to the Partnership along with assisting the finance department and purchasing. 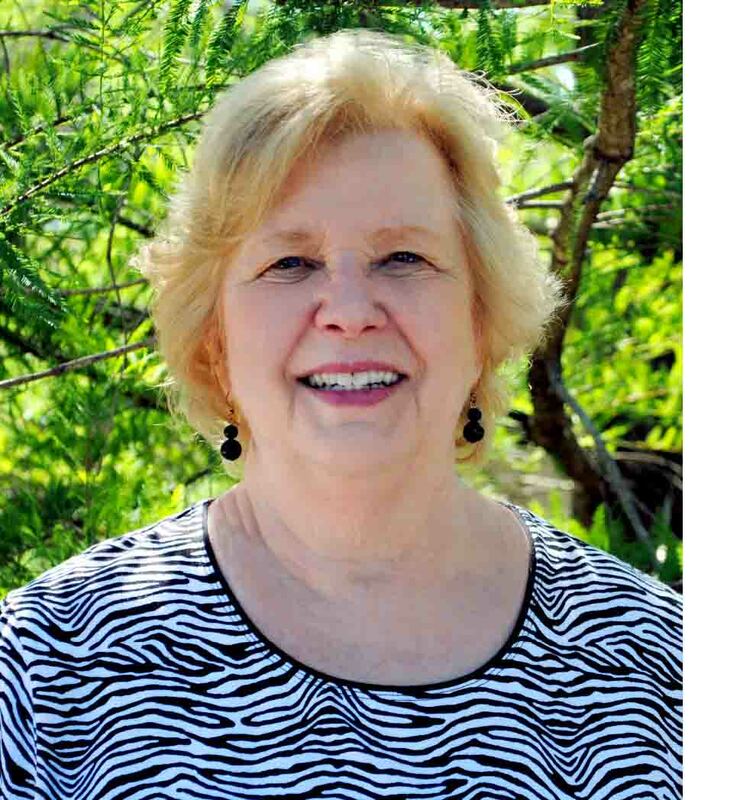 She earned her Associate’s degree from Wake Technical Community College in Office Administration. She has years of experience in working with children under the age of 5 and working in office administration. 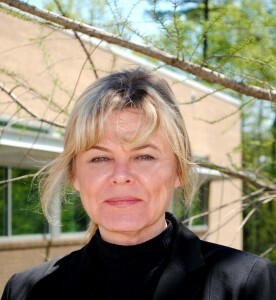 Prior to working for the Partnership, she worked at Wake Technical Community College and Durham Technical Community College. Laura is the senior executive responsible for leading all aspects of the Partnership, from day to day operations to long-range strategic direction. She is accountable to the Board of Directors and works closely with all Board-level committees to ensure that Partnership activities advance the mission and adhere to management standards of excellence. Laura works to build and maintain strong relationships with local and state partners to maximize collaboration among programs and facilitate efficient use of community resources. She holds a B.A. from Wesleyan University and a Master of Divinity from Union Theological Seminary in New York. After a decade of serving as pastor in United Methodist churches, Laura moved into the non-profit human services sector in Executive Director roles in 1997, focusing on services that strengthen low income families, children and vulnerable populations. Mary Jane is responsible for reviewing and executing all contracts for the Partnership, and assists the Finance Director in a variety of accounting functions. Mary Jane has a bachelor’s degree from Salem College and received her accounting education from NC State University. Prior to joining the Partnership, Mary Jane held a variety of accounting positions including public, corporate, governmental and nonprofit. 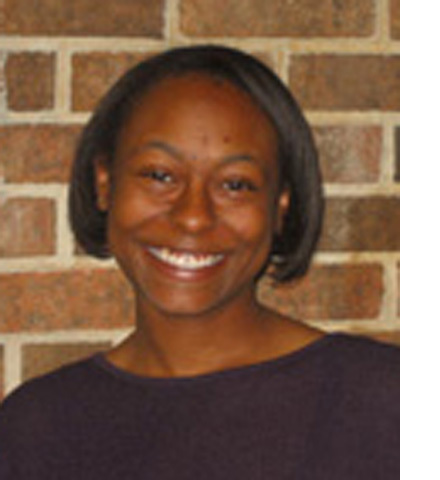 Brittany is responsible for program planning and evaluation of Durham’s Transition to Kindergarten Initiative. She works collaboratively with Durham Public Schools to implement activities that will help 4-year-olds have a smooth transition into the kindergarten setting. Prior to this position, Brittany worked in elementary education for four years. She was an elementary school teacher for Wake County Public Schools, as well as an elementary success coach in Durham. 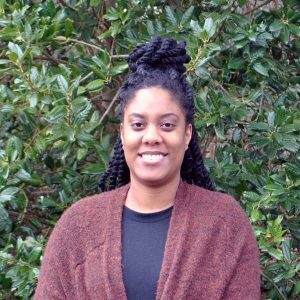 Brittany has a bachelor’s degree in Elementary Education with a minor in Linguistics and Communications from UNC-Greensboro and has a master’s degree in Public Administration from NC State University. Danielle is the Director of Early Childhood Systems and is responsible for providing oversight for programs within the Program and Evaluation department. These programs include Smart Start, Durham Early Head Start, NC Pre-K, Transition to Kindergarten, and other community initiatives. Previously, Danielle served as the NC Pre-K Manager with the Partnership. She brings years of experience in early childhood development, Early Head Start/Head Start, and nonprofit management to the Durham community. 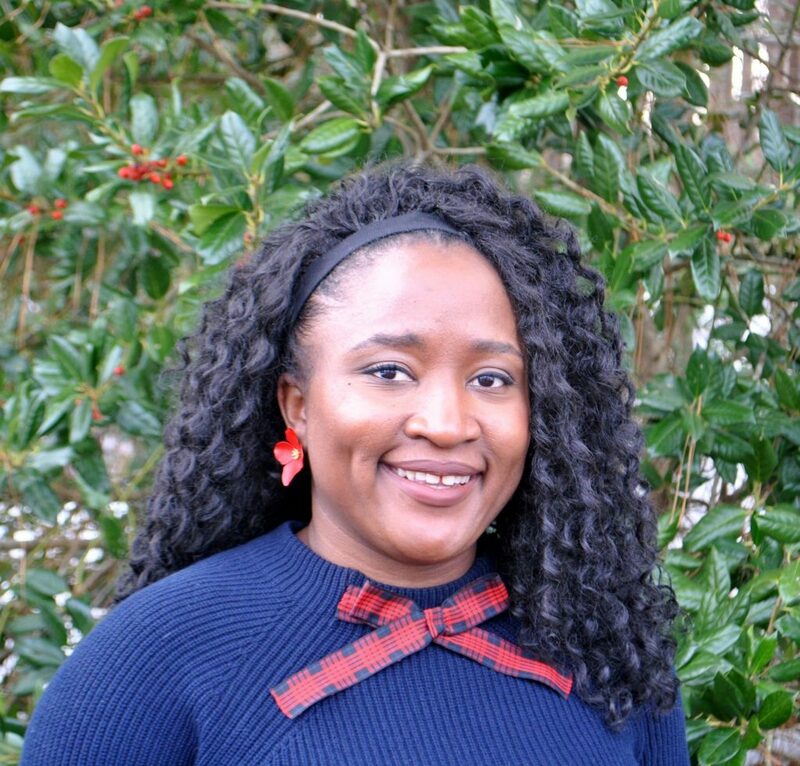 She received her Master’s in Education from the University of North Carolina at Wilmington and her Master’s in Public Health from Hunter College, City University of New York. Courtney is the Family Engagement Specialist and is responsible for planning, coordinating, and implementing family engagement activities at participating childcare programs in close collaboration with teachers and directors. Prior to this position, Courtney worked in human services for 4 years. She was a Vocational Rehabilitation Counselor at NCDHHS, as well as a Social Worker at Durham County DSS. Courtney has a Bachelor’s degree in Nutrition Science with a minor in Sports Science from North Carolina State University and has a Master’s in Human Services Counseling with a concentration in Health and Wellness from Liberty University. Alee is a program coordinator for the DELTA collaborative in addition to a Smart Start portfolio. Her responsibilities are focused around data collection and evaluation of The Partnership’s supported programs. Alee’s previous work includes providing individualized Behavior Therapy to children with developmental disabilities, primarily those with Autism and supervising early intervention programs in Virginia and Colorado. Alee received a Bachelor’s degree in Social Work from James Madison University and a Master’s Degree in Public Health from the University of Colorado, Anschutz Medical Campus. Deidre is the Program Coordinator of Durham’s Early Head Start. 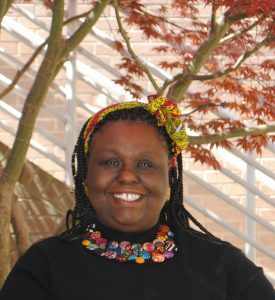 Prior to joining the Partnership, Deidre served as an Early Intervention Service Coordinator in Raleigh, as well as taught in Head Start as a Lead Teacher of an inclusion classroom. She has worked with Early Childhood Education and Early Intervention for seven years. 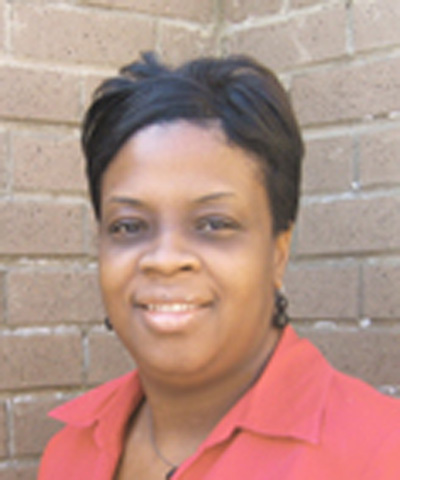 Deidre has a Bachelor’s degree in Child Development and Family Relations from North Carolina Central University. She also has a Masters in Psychology with a focus in Child and Adolescent Development. Melissa is responsible for the administration and data input of the NC Pre-K program. 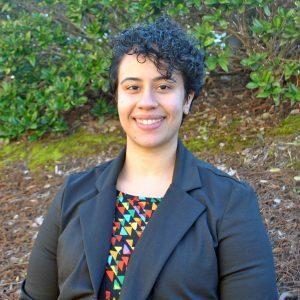 While she is involved in the NC Pre-K application process and screenings of children, Melissa also makes sure that all data is current for state funders. Prior to joining the Partnership, she worked as a teacher in a Durham Early Head Start classroom. Melissa received her bachelor’s degree in Spanish and a minor in Anthropology from the University of North Carolina in Greensboro. She also has an associate’s degree in Infant and Toddler Care from Stanly Community College. At the Partnership, Sandra manages the fiscal operations, which includes allocations to funded partners and NC Pre-Kindergarten sites, state contracts and other accounting processes. Sandra possesses more than 20 years experience in all aspects of accounting and fiscal management in the public sector. She worked for another partnership in North Carolina and was former CFO of a nonprofit in the Los Angeles area with a mission to end homelessness. Sandra earned a bachelors degree in Business Administration/Accounting from California State University, Dominguez Hills. Taylor is the Pre-K Quality Specialist at the Partnership. Her responsibilities focus on working primarily with the NC Pre-K and Durham Pre-K programs to ensure that they provide high-quality education to eligible four year old children in Durham County. Prior to this position, Taylor worked as a teacher in a preschool setting for four years in Wake County. 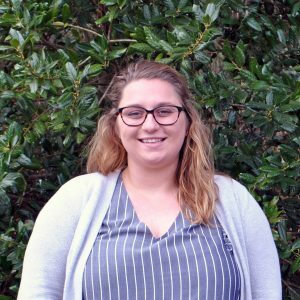 Taylor received her bachelor’s degree in International Business and in Spanish from the University of North Carolina Wilmington and her Master’s in the Art of Teaching with a focus on Special Education from North Carolina State University. 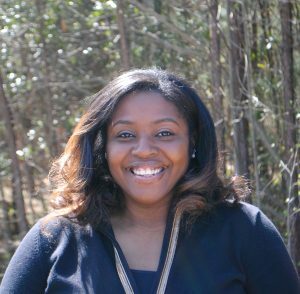 Jameka is a Program Coordinator with a focus in NC Pre-K. She is involved in the screening of parents and children and handling NC Pre-K scholarship information. She holds a bachelor’s degree in psychology and Spanish education.